All redone and ready for new owner. New kitchen, New bath, Gas furnace, cen AC. Refinished Hardwood flooring on first floor, new carpet upstairs. Freshly painted interior and new interior doors and hardware. New stove & refrigerator. Fenced yard. Walking distance to Meridian hospital, stores, and bus. 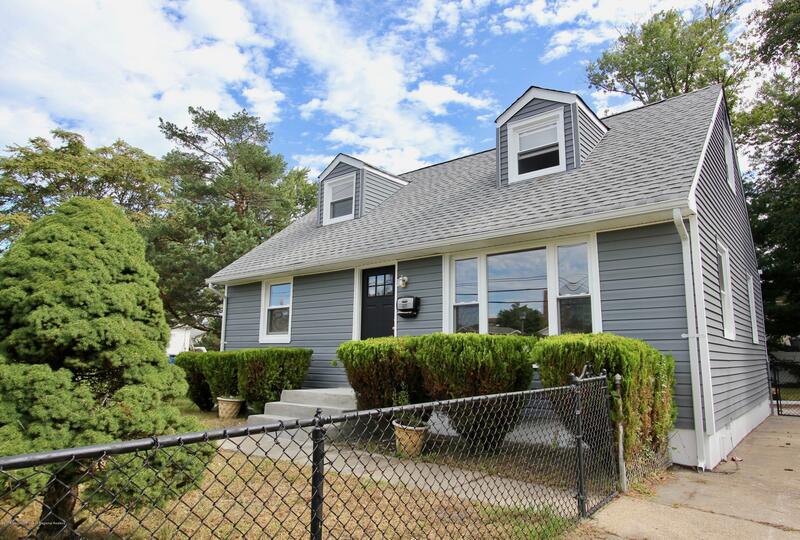 Convenient to the beach, GSP, Rt 18 and train.This home is ready for you. Don't miss it.